Skanska Announces New Chief Operating Officers for its Commercial Development and Building Construction Operations in the U.S.
NEW YORK, Dec. 8, 2017 /PRNewswire/ -- Skanska, a leading provider of project development and construction services, today announced a series of executive promotions supporting the company's long-term growth strategy in the U.S.
Skanska appointed David Schmidt as the new Chief Operating Officer for Skanska USA Commercial Development, which self-finances, develops, leases and divests commercial and multi-family projects in Boston, Houston, Seattle and Washington, D.C. In his new role, Schmidt will focus on maximizing operational efficiency within the commercial development division's home markets, review all commercial real estate investment proposals, oversee new market pursuits and manage strategic services. Schmidt has more than 35 years' experience in the construction and development industries and most recently served as COO overseeing building operations in the Pacific Northwest, Texas and Arizona. 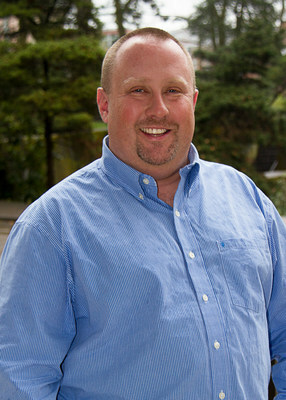 He holds a bachelor's degree in construction engineering management from Oregon State University and will be based out of Skanska's Seattle office and will report to Skanska USA Commercial Development President and Chief Executive Officer Robert Ward. Jim Link, formerly the Oregon's office's Executive Vice President and General Manager, will succeed Schmidt as COO overseeing all work for Skanska's building operations in the Pacific Northwest, Texas and Arizona. With a deep resume of experience across the bulk of Skanska's primary market sectors, Link will advise customers on construction processes and building options in support of their business goals. 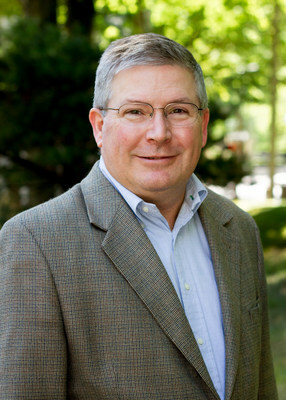 A 33-year veteran of the construction industry, he received his bachelor's degree in Civil Engineering from the University of Portland before attending Stanford University, where he completed his master's degree in Construction Engineering and Management. Link is based in Portland and will report to Skanska USA Building President and Chief Executive Officer Richard Kennedy. Tim Johnson, steps into to Link's former role as Executive Vice President and General Manager for Skanska's Oregon operations. In this role, Johnson will implement Skanska's business plan in Oregon, driving the strategic growth of markets statewide and in southwest Washington. In 23 years with Skanska, he has accumulated significant experience with a variety of complex projects, delivering results that achieve exceptional customer outcomes. 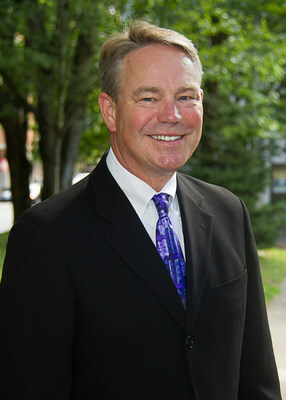 Tim received his bachelor's degree from Boise State University. He remains based in the Portland office. Skanska USA is one of the largest, most financially sound construction and development companies in the U.S., serving a broad range of clients including those in transportation, power, industrial, water/wastewater, healthcare, education, sports, data centers, government, aviation and commercial. Headquartered in New York with offices in 31 metro areas, we have more than 10,000 employees committed to being leaders in safety, project execution, sustainability, ethics and people development. In 2016, our work in building construction, civil and power/industrial construction, commercial development and infrastructure development (public-private partnerships) generated $6.8 billion in revenue. Global revenue of parent company Skanska AB, headquartered in Stockholm and listed on the Stockholm Stock Exchange, totaled $17.7 billion in 2016. Skanska shares are publicly traded in the U.S. on the OTC market under the symbol SKBSY through a Level I American Depository Receipt program.